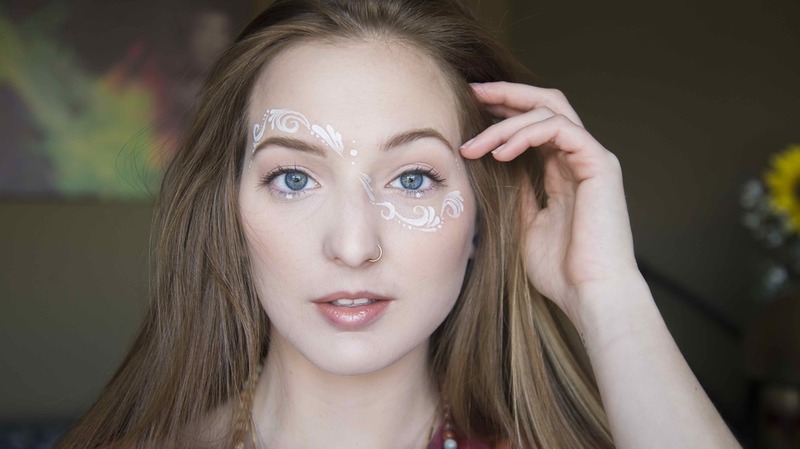 I began face painting myself during my senior year at the University of Kansas in 2013. I needed one elective to graduate with a degree in Film and Media Studies and chose stage makeup as a fun way to round out the year. I used my extensive knowledge in social media and videography to build a YouTube channel of my work that gained over 100k subscribers in the first year. In the first 6 months of my YouTube channel, my work went viral, appearing on the Huffington Post (UK, USA), Reddit.com, the Chive, Gizmodo and many other popular websites. 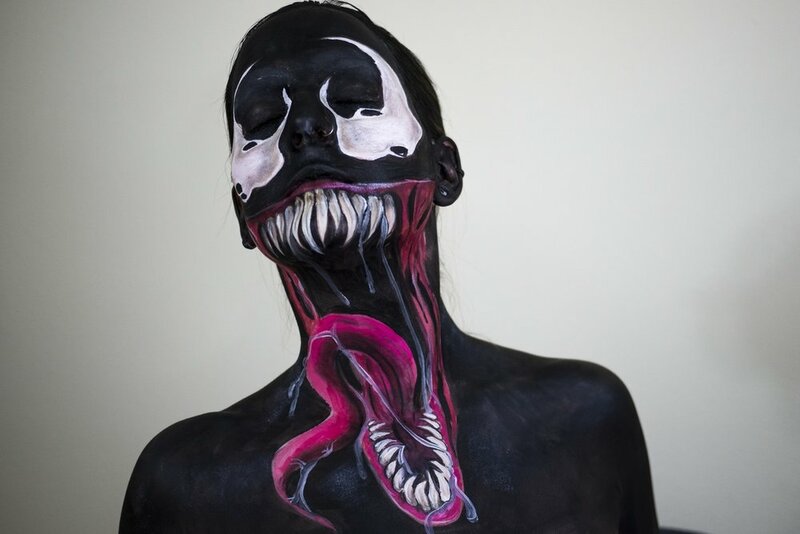 2 years into my channel's success, I found that many other makeup and face paint channels had begun to succeed as well, provoking me to challenge myself in other areas of body art so as to set myself apart from my YouTube competition. 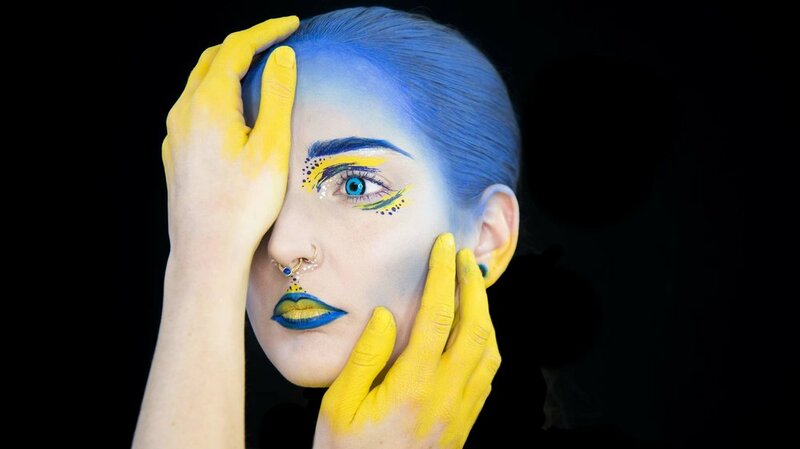 I picked up body painting in an attempt to stand out from the crowd and in the fall of 2015 won $10,000 as a contestant in the NYX Face Awards. While body art is an extremely enjoyable creative-outlet for me, I have set aside my paint brushes for ink and paper as I explore a life of simplicity in my 13ft trailer. My YouTube channel today consists of my travels, trials and tribulations as I become accustomed to and teach about my life with less belongings and more freedoms. I do not intend to keep my brushes away forever, this season of life has simply led me down different avenues of creativity. To view more face paint designs, visit my social media pages listed below.